Filmmaker S.S. Rajamouli’s highly anticipated Telugu-Tamil bilingual period-drama “Baahubali”, which has been on floors for nearly two years, will release worldwide May 22. “The makers are planning for a big release on May 22. It’s going to release in record number of theatres all over. 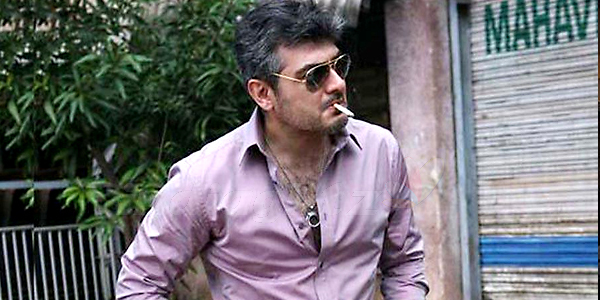 The team is currently busy with the post-production work,” a source from the film’s unit told. 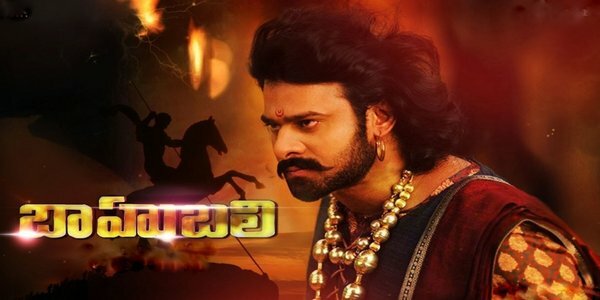 “Baahubali”, which features Prabhas Varma and Rana Daggubati, is a two-part film. The second part will release next year. Touted to be made on a lavish budget, the film also features Anushka Shetty, Tamannah Bhatia, Nithya Menen and Sathyaraj in important roles. The film, titled “Mahabali” in Tamil, will have a simultaneous release. Amala Paul faces controversy over her engagement with Vijay ?